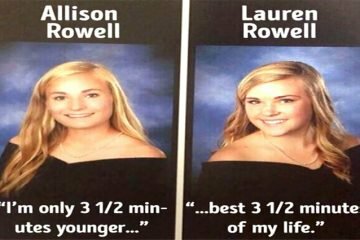 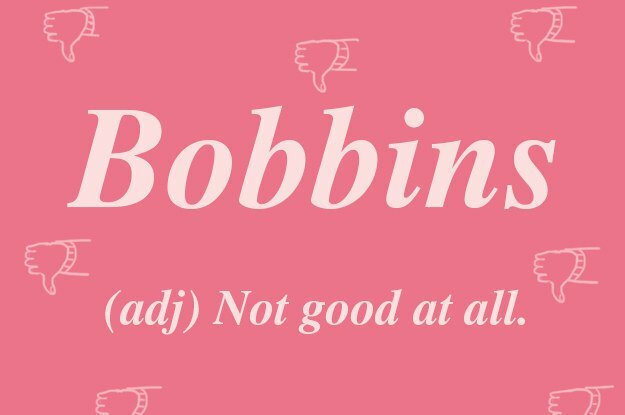 Even though the majority of both British people and Americans speak English day to day, that doesn't mean that we really speak the same language. 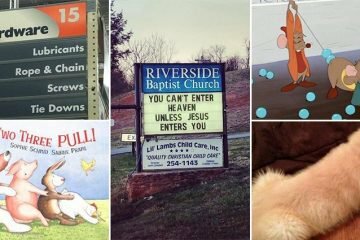 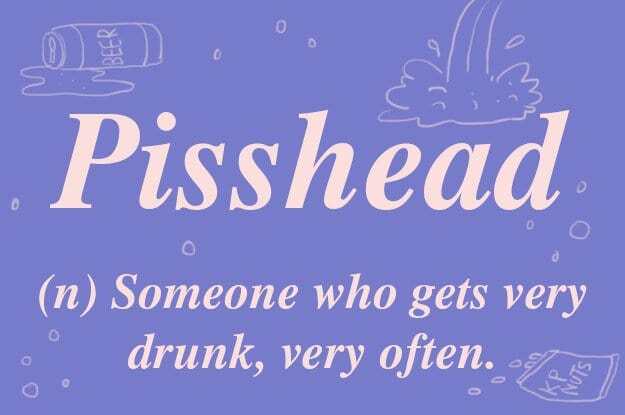 There are words in America that aren't used in the UK, and vice-versa. 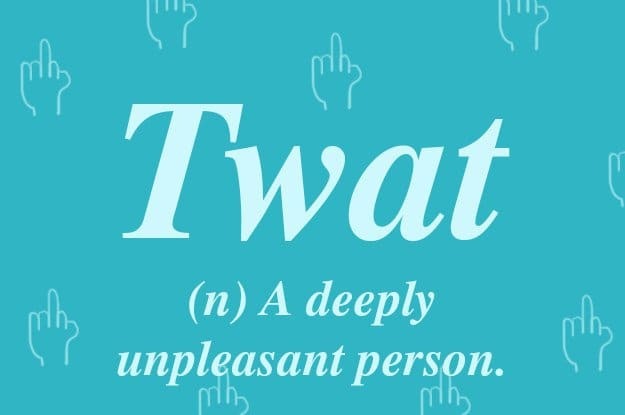 The problem is that Americans are only shooting themselves in the foot by not using some of the truly awesome British words that are out there. 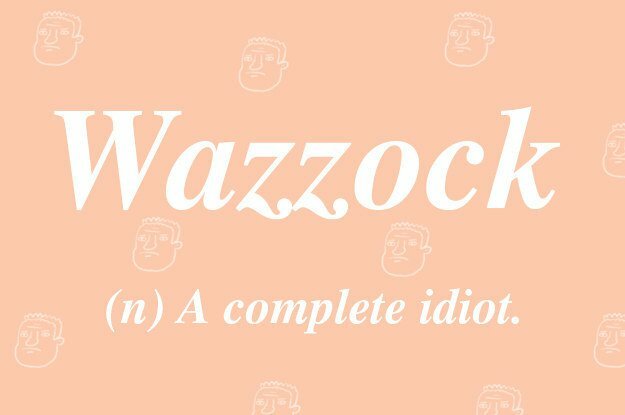 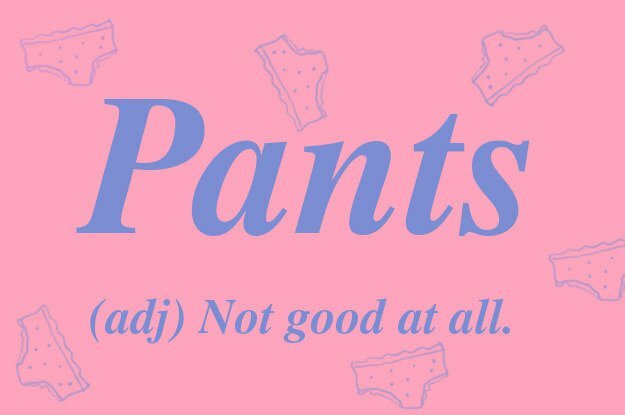 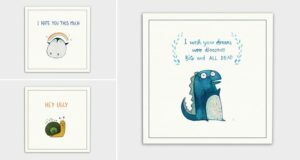 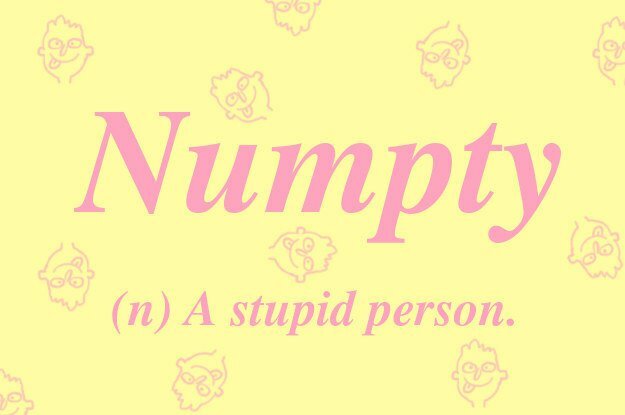 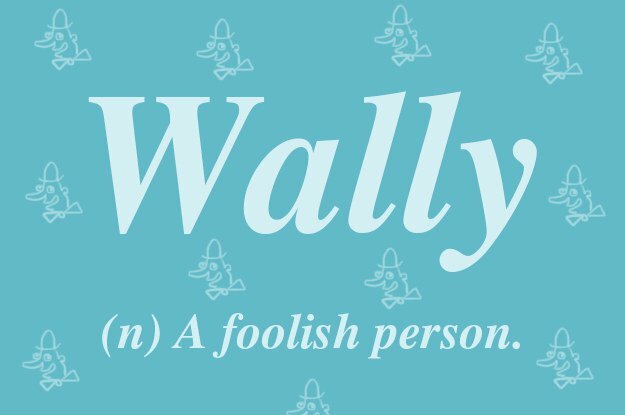 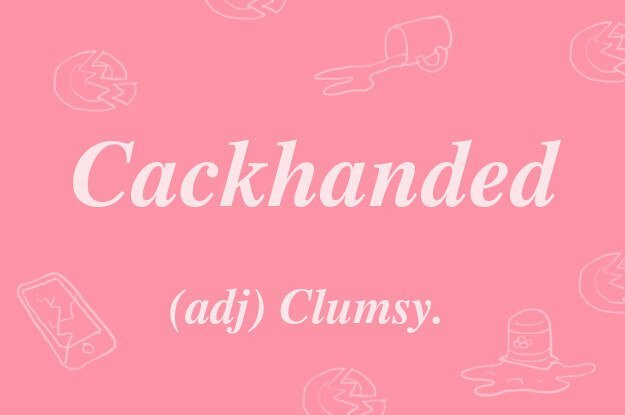 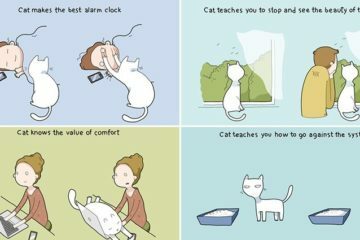 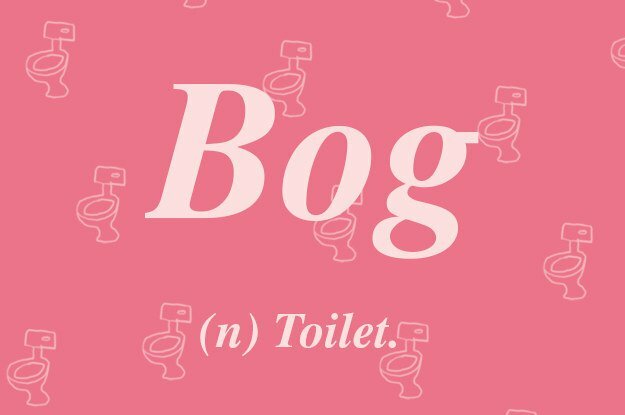 Becky Barnicoat at "Buzzfeed" made these cute graphics listing some of the best British words and their basic meanings. 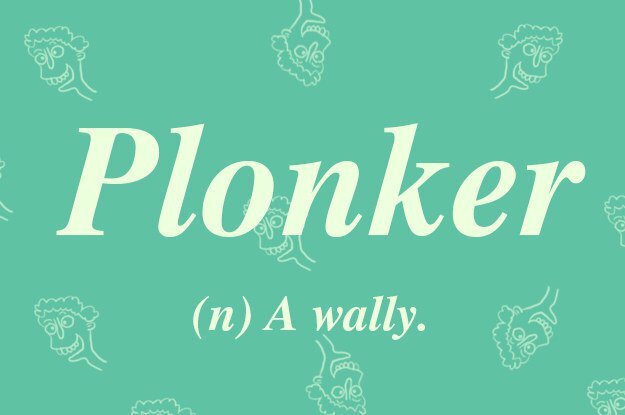 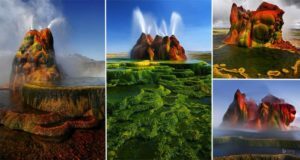 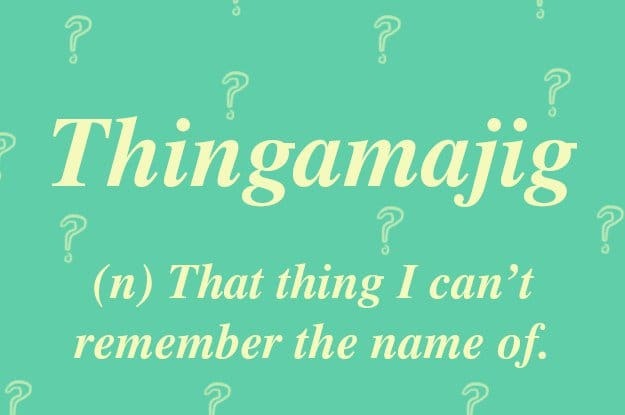 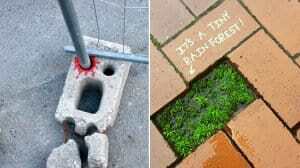 So, check out these fourteen amazing British words that Americans are missing out on!